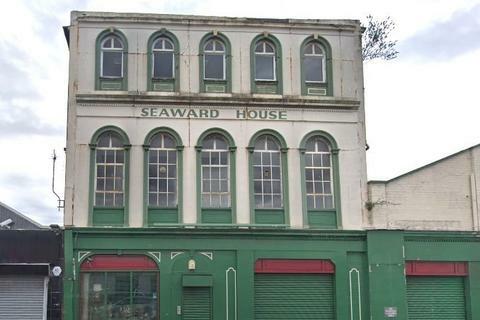 Aqa property is pleased to offer this office premises to rental market. 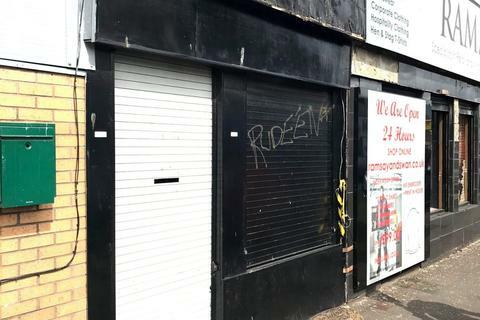 This commercial unit recently has been refurbished through out .The premises compromises with two level along with spacious laminate flooring. 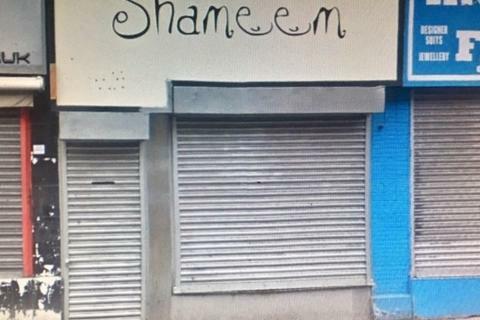 Marketed by Aqa Property - Glasgow. This is an excellent opportunity to acquire the leasehold interest in a prominent retail unit located on Albert Drive, Pollockshields. 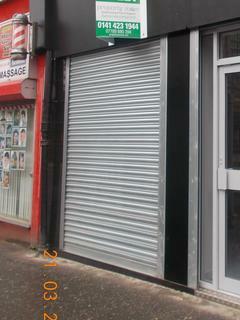 This unit can be easily adapted to a variety of retail requirements, and comprises of a ground floor space. 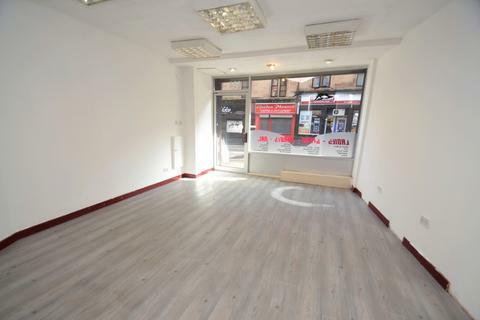 This commercial property boasts a perfect location on Shields Road in the Pollokshields area of Glasgow. An excellent opportunity to acquire the leasehold interest in a prominent retail unit located in a busy and a popular area.The unit would be easily adaptable to a variety of retail requirement. 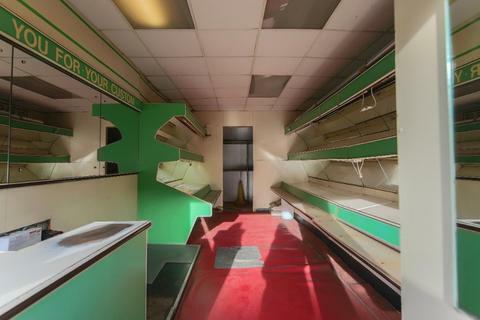 Marketed by The Property Store - Glasgow. 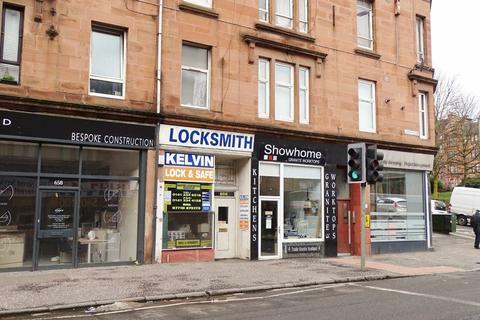 A retail unit forming part of the ground floor of a 4 storey tenement building and has most recently been utilised as a barbers and beauticians. 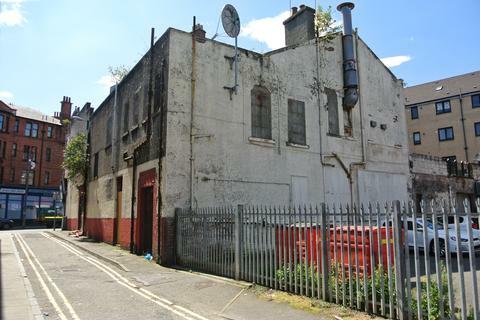 The unit enjoys an excellent frontage to Pollokshaws Road which is a main arterial route connecting Glasgow City Centre to the south of Glasgow and beyond. 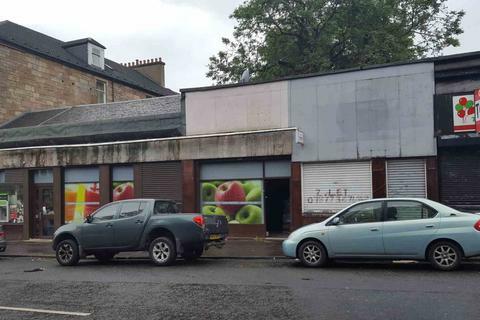 Marketed by Scottish Property Centre - Shawlands. 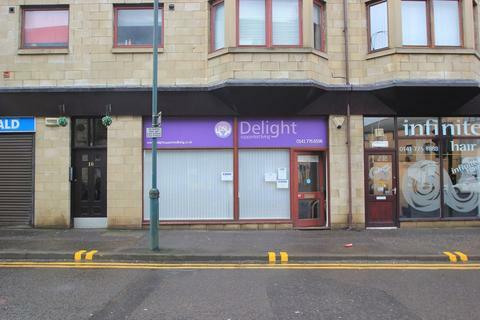 Central to Kirkintilloch town centre is this shop front high street retail unit central to the town centre. Premises are located at the Townhead junction and Forth and Clyde canal where the town centre has saw major development and benefits from private parking. 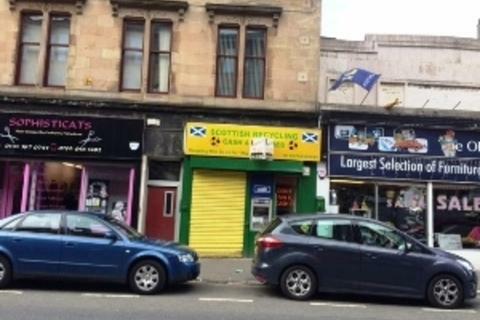 Marketed by A & S Properties - Glasgow. 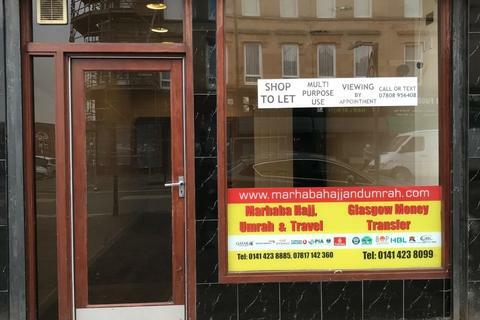 Marketed by Property Zone - Glasgow. 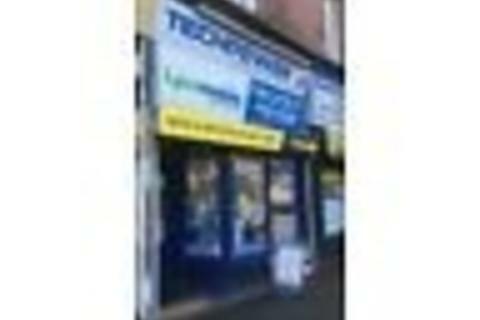 Smart shop to let with on street parking available and underfloor heating! 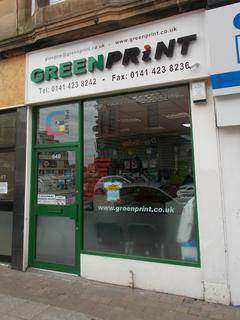 Empty unit on Springburn way, busy location. Close to town, great for new business/first time business. Upgrading/refurb permitted. Rent free period negotiable. 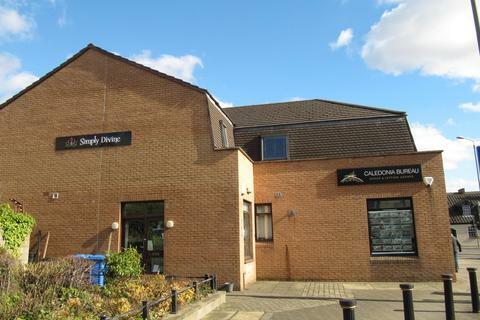 Marketed by Source Property - Clydebank.